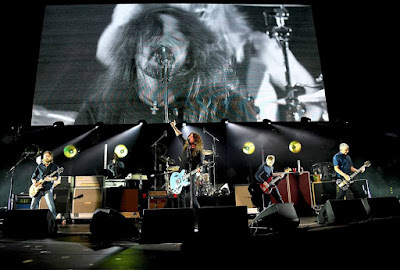 The Foo Fighters appeared at last week’s all-star "I Am The Highway: A Tribute To Chris Cornell" concert at The Forum in Los Angeles, and video of their full performance at the event is streaming online. 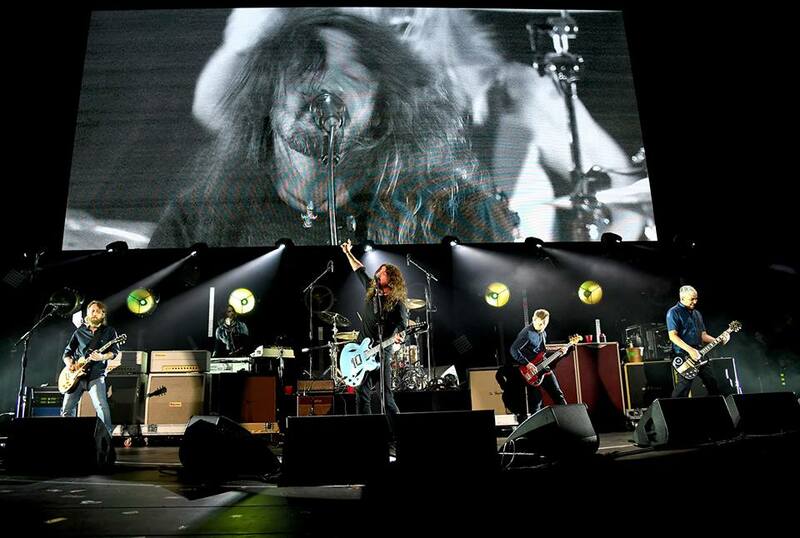 The Foos lineup exited the stage as Dave Grohl stepped forward to share his thoughts about the event and the late Soundgarden singer. "I gotta be honest, I woke up a little sad this morning," began Grohl, "because, I realized that with all this love, the one person that would’ve appreciated it the most can't be here tonight. Amongst perfomances by Temple Of The Dog, Metallica and a number of guests, Vicky Cornell also paid tribute to her late husband. "We all know how music can change us,” she told the crowd, “but Chris did something more extraordinary – he changed music and paved the way for so many from Seattle to across the globe. And that legacy, and his influence, will live for generations to come. I am so proud that, along with his legacy, his philanthropic work continues to grow and flourish. "Chris would be so very proud. Simply put, to me, and because of all of you, Chris lives on, a music immortal whose passion for helping others is more alive today than ever."